Since they’re available year-round, I take Bananas for granted. 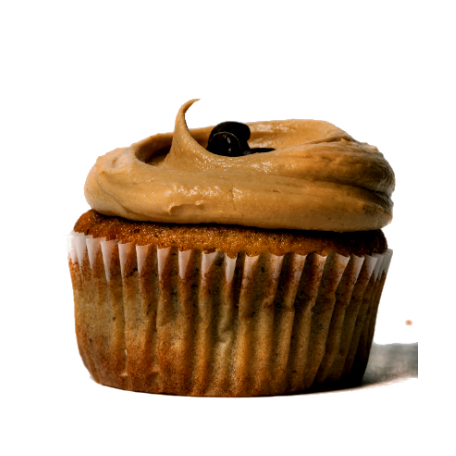 And while I really like Banana Cake and Banana Cupcakes, I think I take them for granted as well. So the time has come for me to give Banana Desserts their due. 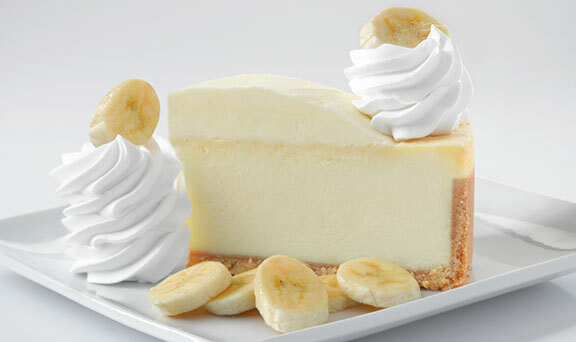 It’s not surprising that Bananas would find their way into Cake and Cupcakes. This tropical fruit is very versatile and pairs beautifully with Chocolate, Caramel, Rum, Coconut, and so much more. 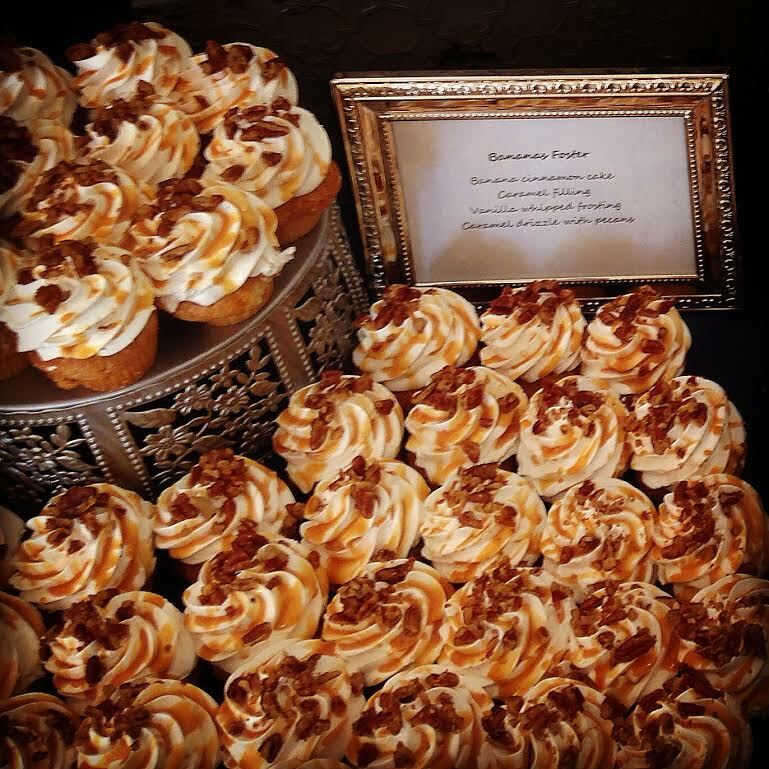 Interestingly, I came across many more Banana Cupcakes than Banana Cakes. 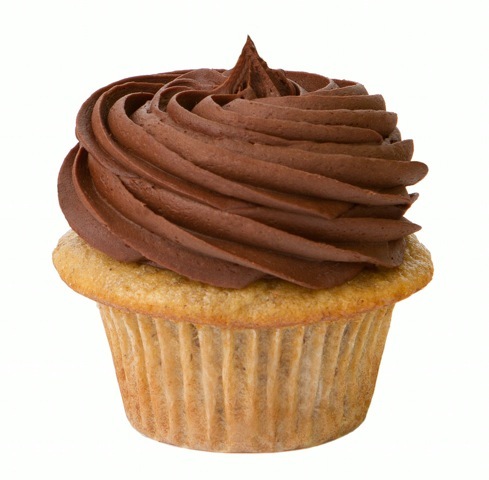 Hmmm….are Cupcakes more popular than Cake, overall, or are Banana Cupcakes just more popular than Banana Cake? Further investigation, preferably involving the sampling of Banana Cake, is needed! But regardless of which is more popular, people sure like their Banana Baked Goods — particularly when paired with a thick Cream Cheese frosting or rich fillings. On the line-up at NoRA Cupcake Company (Middletown, CT): a Fat Elvis Cupcake (a Banana Cake filled with Marshmallow Fluff, topped with a peanut butter icing that is then rolled in candied bacon bits) and a Bananas Foster Cupcake (a Banana Cinnamon Sugar Cake, filled with Caramel, topped with a Vanilla Whipped Frosting that is drizzled with more Caramel as well as Pecans). 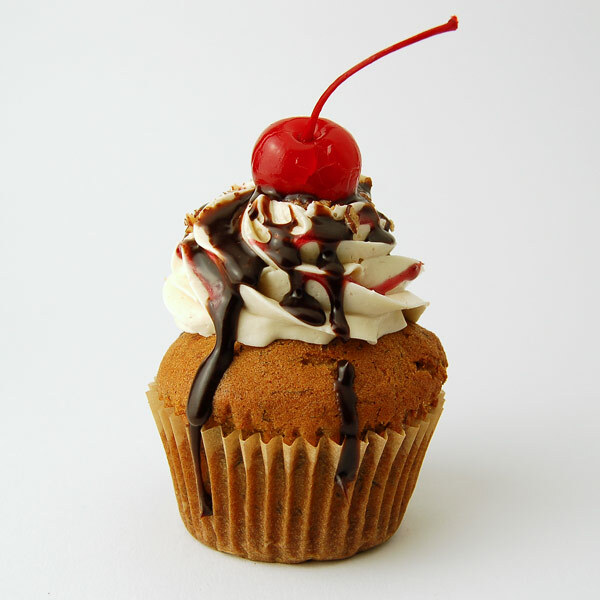 Other Banana Cupcakes include a Choco Nutty Nana and a Banana Split. 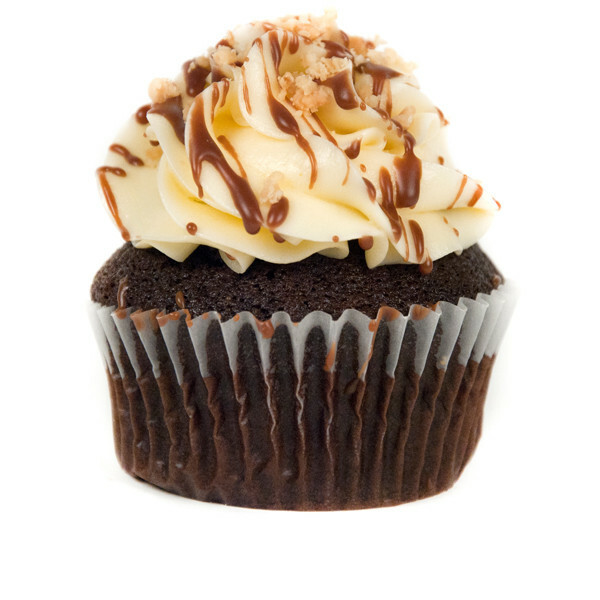 NoRA Cupcake’s Carrie Carella reports that the Fat Elvis is the most popular Banana Cupcake. 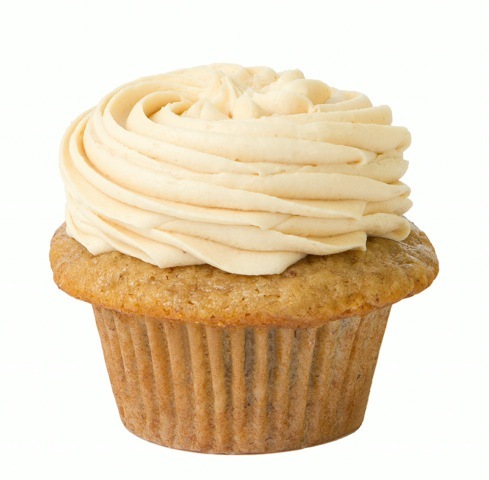 The Vanilla Cupcake is the most popular Cupcake at New York City-based Butter Lane Bakery, but owner Lisa Liu said that her favorites are the Banana Cupcakes. 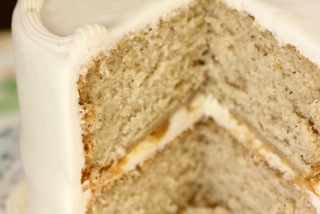 Let’s hear it for Banana Cake and Banana Cupcakes!